We wanted to do a quick comparison of the Ecovacs Deebot 901 and the iRobot Roomba robot vacuums. I’ve done individual reviews of the Deebot 901 and the Roomba 980 in the past. 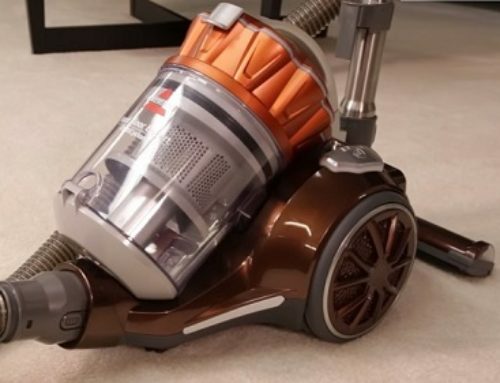 And full disclosure that I was sent a free Ecovacs Deebot 901 to test for that review, but we think you’ll see that the test results and specs we mention in this article leave very little room for bias on my part. As far as power, we found that the Deebot 901 had the edge but only by 1 CFM on both low and high power. So not that significant of an advantage until you consider that the Deebot 901 is just about half the cost of the high end Roombas like the 980. And I should also mention that iRobot has since come out with the Roombas i7 which claims to have more power than the previously top of the line Roomba 980 but we’ve yet to test it. Though I will assume that in the case of the i7 in the i7+, it would be more powerful than the Deebot 901. Navigation was also very similar. 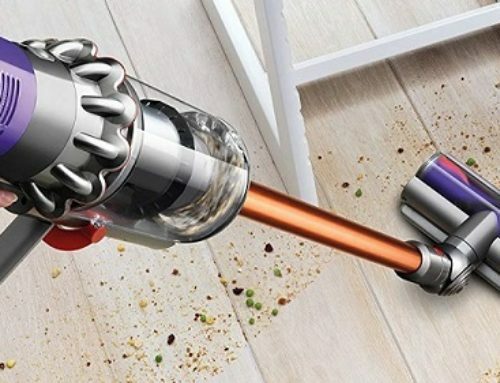 They both are smart navigation robot vacuums, meaning they use cameras, in the case of the Roomba, and an invisible lasers, in the case of the Deebot 901, to map out the house and clean in efficient lines. They also very similar obstacle avoidance sensors, including drop sensors so there was no significant difference in navigation itself which was impressive and efficient in both cases. But there was a huge difference in the software capabilities and mapping. For example, with the Deebot 901, you can draw unlimited lines in boxes on the map in the app around all the areas you don’t want the vacuum to go, which dramatically decreases the instances of the robot getting stuck. It’s really a game changing feature but I have so far only seen on laser navigation bots. The Roomba only offer the virtual wall barriers to keep the vacuum out of certain areas, which work fine, but they are extremely limited. Also with the Deebot 901, you can choose which room you want the robot to clean, which it seems you can now also do with the new Roomba versions, like the i7 and i7+. So that’s pretty cool. The Deebot also has a live view of the robot’s progress. But despite the slight differences in the power between the Deebot 901 and the Roomba 980> and below, we found that their cleaning abilities were very similar. On carpet, they picked up all the debris we tested from fine debris to extra-large debris by the end of their run and it didn’t matter all that much if they were in their low or high power modes. The same was true for hard floors. I would be hard pressed to say that one did better than the other. They both are better on high power on hard floors but they both also cleaned all the debris in the test by the end of their runs in low power as well. 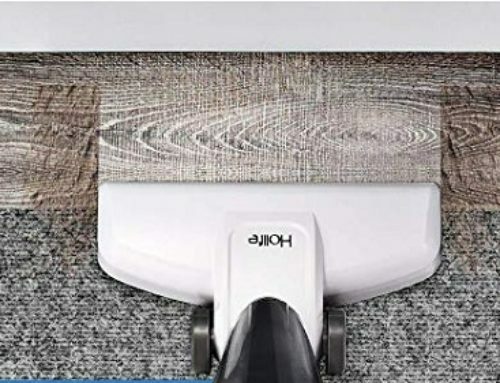 The Deebot 901 did have an interesting feature where you could switch out the brush roll for a section only attachment, which is meant for pet hair on hard floors. The idea being that it eliminates the tangles of pet hair on the brush roll. We found that it was pretty darn effective with the standard debris test on high power though not quite as good as the standard brush roll. With the battery life test, the Roomba had the edge in low power at 120 minutes to the Deebot’s 100 minutes. Though on high power, we found that the Deebot got about 18 minutes more than the Roomba so about the same amount of difference is the low power test. So it’s hard to judge if more battery life on low power or more battery life on high power would be better so I’ll just leave it at that. The Roomba had the edge with its bin size at 1 and 3/4 cups to the Deebot 901’s one cup. Also, I should mention that the new i7+ Roomba has an automatic bin emptying device which seems really cool. But then again the Deebot R98 can do the same thing. They both have decent apps which can schedule cleanings and are compatible with Amazon Alexa and Google Assistant. So I think I’ll wrap this up by saying that despite the significant price differences, these two robot vacuums are remarkably similar. We think the Deebot 901’s ability to intricately mark off unlimited areas in your home is a game changer. That being said, I need to test the Roomba i7+ and the Deebot R98 with their auto bin emptying features as that’s just as much of a game changer in my opinion.